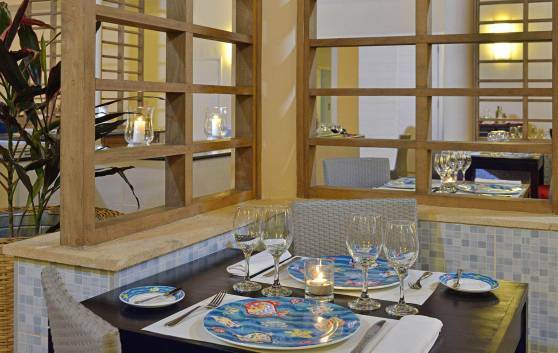 Traditional and authentic recipes from international cuisine, renowned for its variety and refinement, are served in this restaurant decorated with modern motifs, contemporary objects and pictures, creating a pleasant setting. Traditional recipes from the popular Italian cuisine. Pastas and delicious sauces served in a surprising decoration. 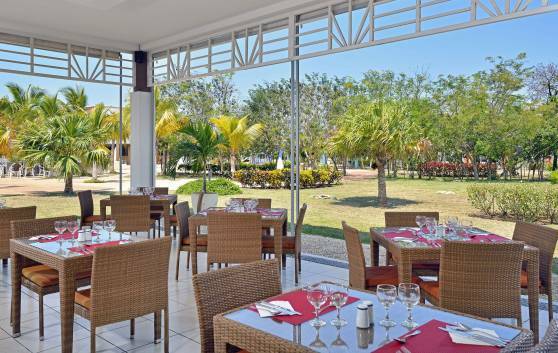 This snack bar serves delicious light meals in a cool and natural setting, with an à la carte lunch. 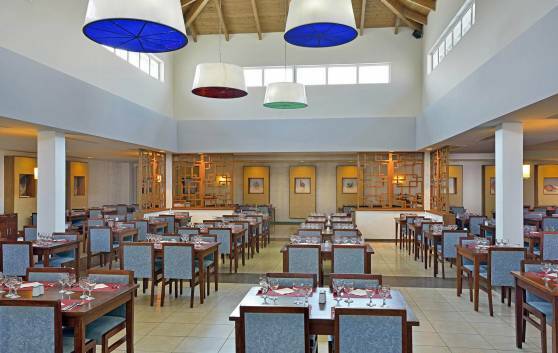 With options for all tastes, this restaurant serves delicious international dishes, to satisfy the most discerning palates. Variety is the highlight of this restaurant specialising in Mediterranean food, with its combination of natural, fresh and healthy ingredients such as olive oil, fish and seafood, vegetables, rice and meat. 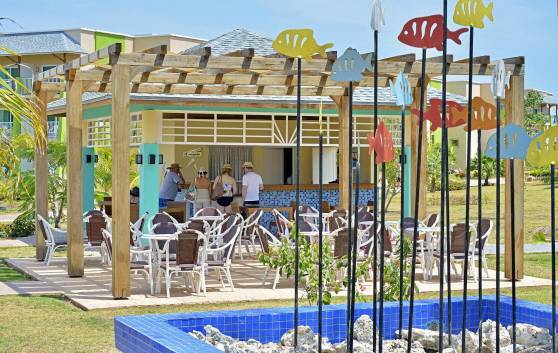 Delicious Cuban Creole dishes can be savoured at this welcoming restaurant, where the fusion of flavours will delight your palate. 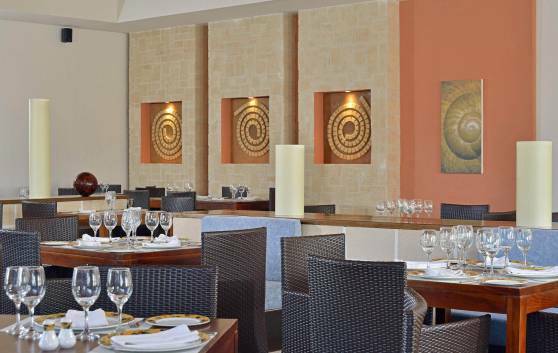 Find this space full of pure Latin flavour in our buffet restaurant. 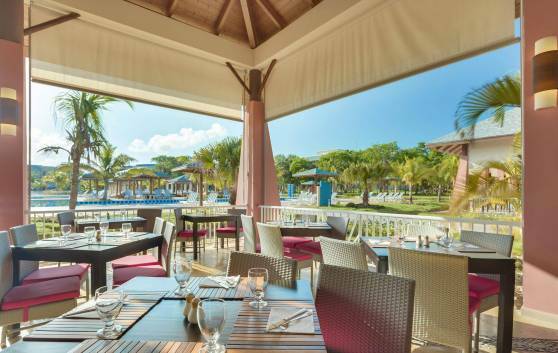 With various attractive dishes, you can discover delicious creations conveying the true spirit of the Caribbean. Design your own dish from the varied selection available at breakfast, lunch and dinner. 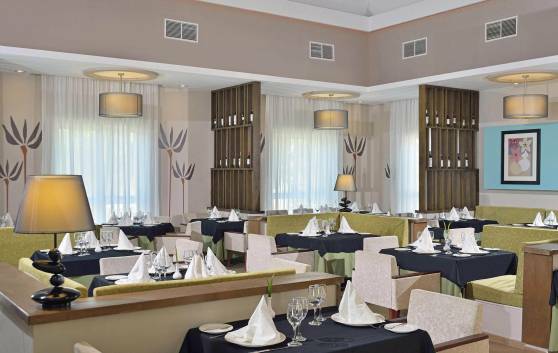 Specialising in Oriental cuisine, the Sasa restaurant, whose name refers to the art of sharing in Asian culture, will delight you with its exquisite, exotic dishes typical of this cuisine. This snack bar serves delicious light meals in a cool and natural setting. 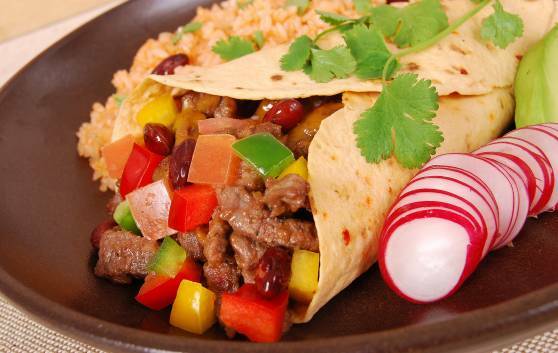 Our Tex-Mex gastronomic outlet offers you a creative and innovative take on Mexican cuisine. 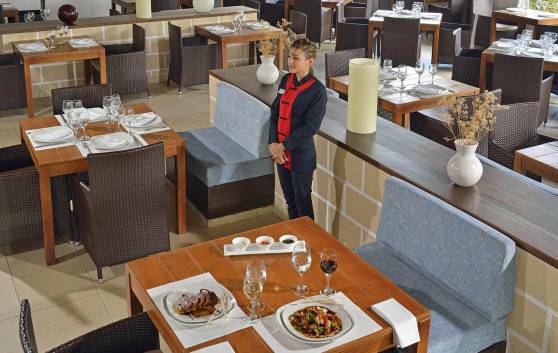 Delicious combinations and contemporary techniques await you at this à la carte restaurant with a capacity for 100 guests for dinner. 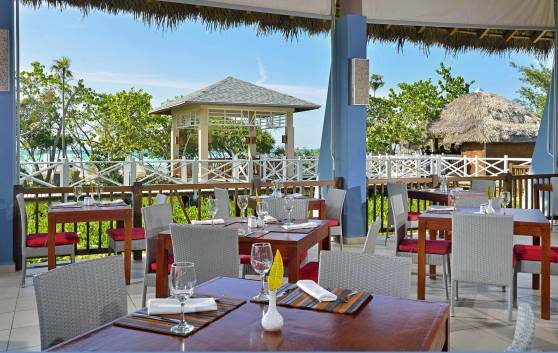 Ideal for enjoying a meal with friends or a romantic evening with your partner. Refreshing options within the charming paradise setting of Playa Flamenco are available from this beach bar with Cuban and international drinks and cocktails prepared by true professionals. 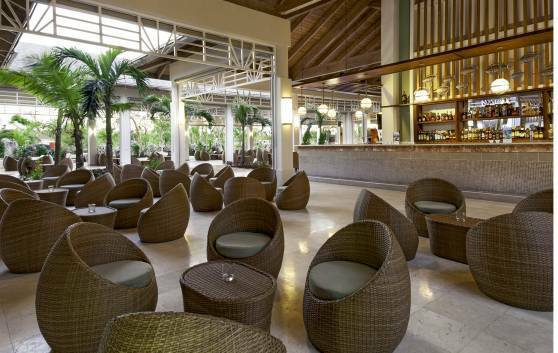 The sweetness of the large sugar cane plantations recreated in this lobby bar and piano bar invites you to savour their delicious drinks, cocktails, tea and coffee in a stylish tropical setting. 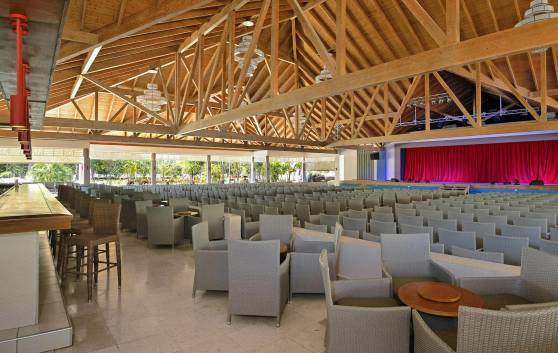 Guests can sip their delicious drinks and cocktails without leaving their seats, as they enjoy the entertaining shows in the theatre. 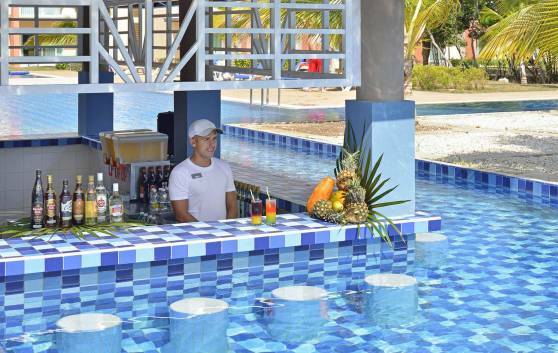 Refreshing Cuban and international drinks and cocktails in a fully relaxing setting, without having to leave the pool to enjoy them, are available from this Aquabar in the East area, with a bar in the water. 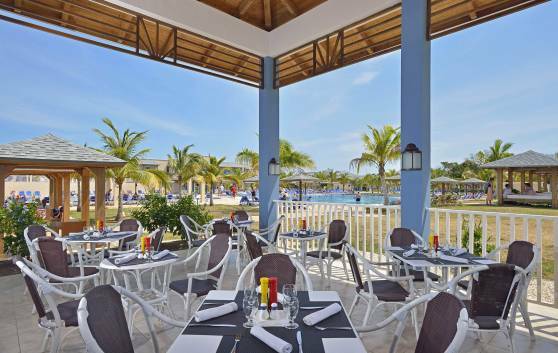 Appetising Cuban and international drinks and cocktails in a lively setting, without having to leave the pool to enjoy them, are available from this Aquabar in the West area, with a bar in the water. 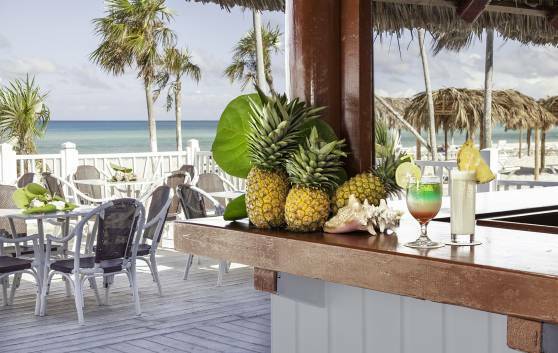 As the light fades, our Terrace Bar offers a space from which to enjoy the beautiful scenery of the Cuban keys, accompanied by delicious tropical cocktails, a wide selection of drinks and spirits or an exquisite coffee. 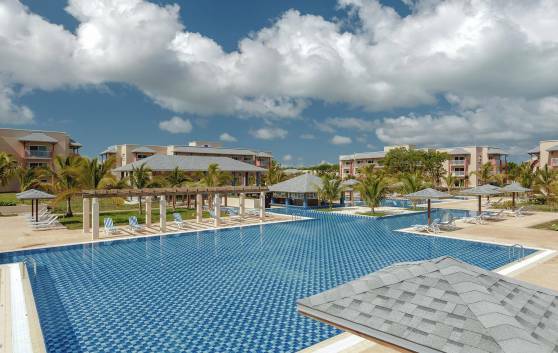 Immerse yourself in its atmosphere for a memorable experience. 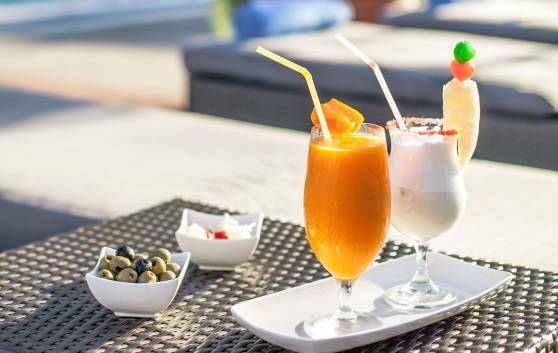 Attractive combinations of ice creams and snacks for adults and children are on offer at our ice-cream parlour, with a wide range of refreshing flavours.